Our goal is to offer practical strategies to protect you and your loved ones from the burden of estate taxes and long term care expenses. Our services range from drafting the simplest will to the most intricate estate plan for the multimillion-dollar estate. We are savvy to changes in estate, gift and income tax laws that may affect your assets and family. 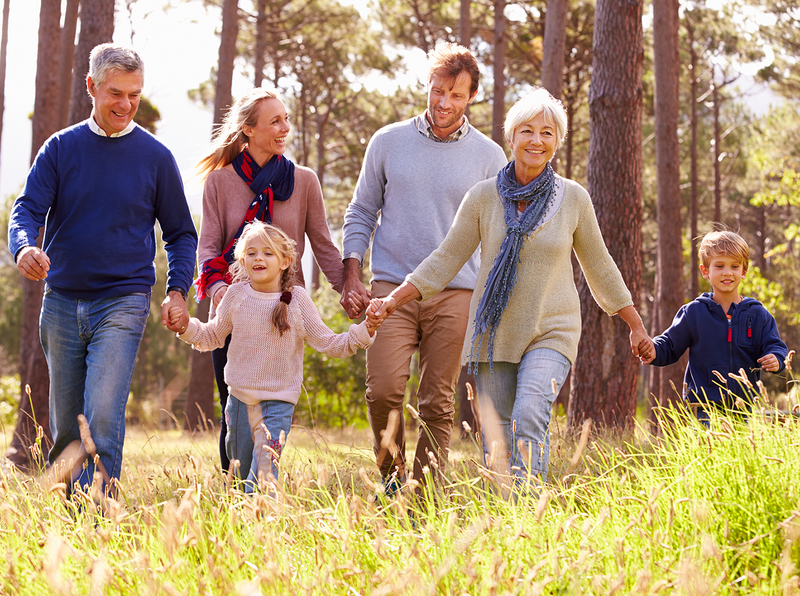 We can help you develop estate plans that minimize estate taxes and provide security for your family during your life and upon your death through the use of trusts, life insurance planning, retirement planning and charitable gifting. We can help you engage in asset protection and preservation, and devise plans to minimize the costs of long-term care and estate and gift taxes. We advise families with closely held businesses about estate and gift taxes. We can also facilitate the transfer of the family business to the next generation through the drafting and implementation of Buy-Sell Agreements, Limited Liability Company Operating Agreements and Family Limited Partnership Agreements.